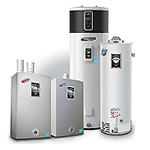 We have water heaters for both residential and commercial properties. PWO has one for your project. 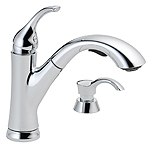 We have faucets for Kitchen, Bathroom, Entertainment, and Utility. 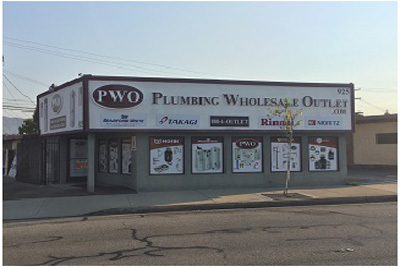 PWO has the faucet for your project. 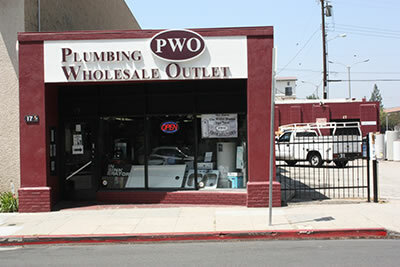 PWO has Lavatory, Pedestal, Wall Mounted Sinks and Bathtubs- both Cast Iron and Steel. 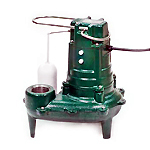 Sump Pumps, Circulating Pumps, Sewage Pumps, and Utility Pumps. 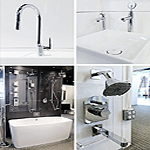 Plumbing supplies for all your commercial projects. 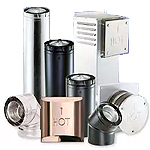 Water Heater vents, Furnace vents, Dryer vents. 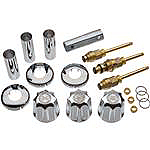 Parts and accessories for all your projects. 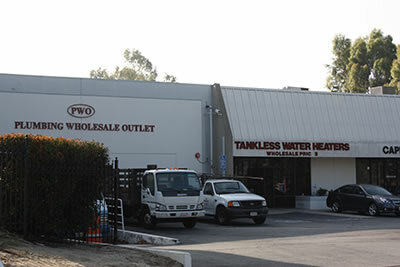 Visit your local PWO Store and we will find what you are looking for. 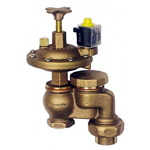 Contact PWO for the needed valve. 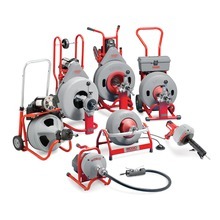 Specialty Plumbing and Heating Tools. We have filters for every appliance. Just call us or stop by your local PWO store. 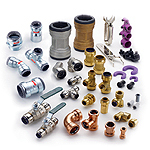 “The Wave of the Future” is here, Plumbing Wholesale Outlet’s concept is to offer Full/Self Service wholesale plumbing supplies for contractors, municipalities, schools, the public, etc., in the business of installation and repair of commercial and residential plumbing. This concept will allow you to come in and make your own selection of material and parts you are already familiar with and without waiting to have someone “call your number” at the counter. 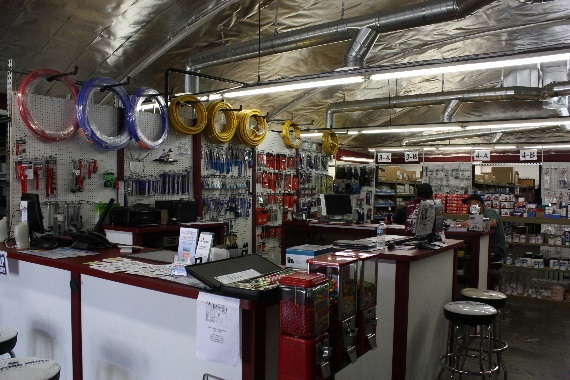 However, for those “Special” item needs, we have knowledgeable personnel to assist you. 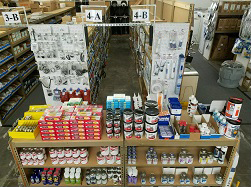 From a wide selection of stems, handles, trim kits, “o” rings to a large selection of drain cleaning equipment, tankless water heaters, commercial/residential water heaters all on display and at competitive prices. 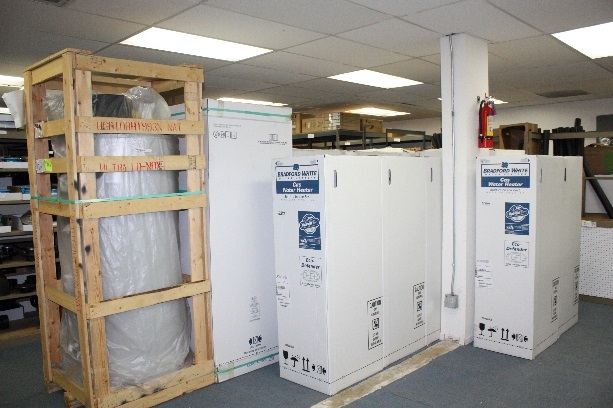 Take a walk through our display area where you will see some Crane fixtures(commercial/residential), In-Sink-Erator, Laundry Trays, Haws-Safety Equipment and much, much more. 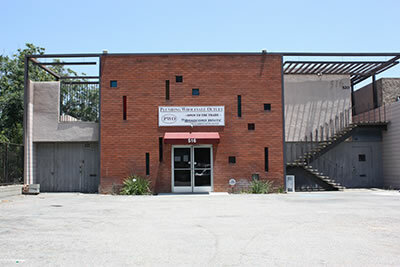 We are open 7days a week and also available for your after-hour emergency needs. 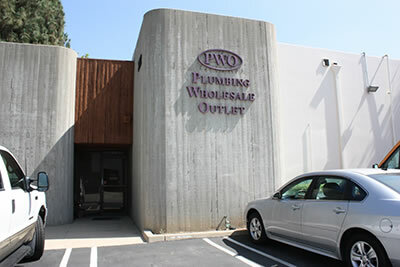 Pacific Southwest Distributors Association - A Regional Organization (Western U.S.) dedicated to the building of vendor relationships, education and coping with local issues within the Plumbing Wholesale Distribution Industry. Established in 1974, it is the oldest member-owned buying group in the industry. Independent wholesale distributors committed to growth - and to each other. How fast can I get a delivery? Usually in 1 hour or less and we ship UPS nationwide. 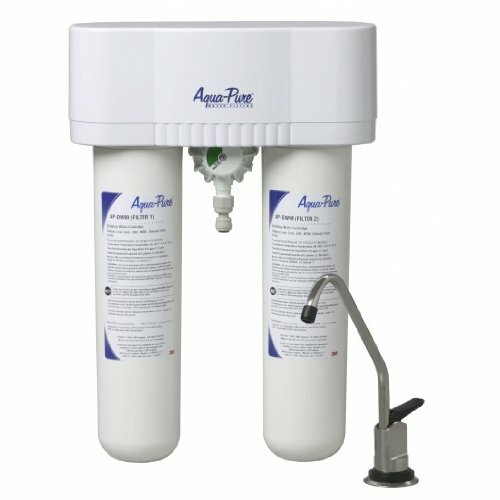 What water heater brand is commonly used? 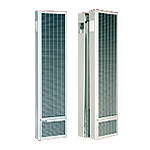 We recommend the 40 gallon Bradford White residential/commercial heater because it is American made and a self cleaning heater. Other competitors will sell a 40 gallon water heater cheaper than ours but are not American made nor self cleaning heaters. 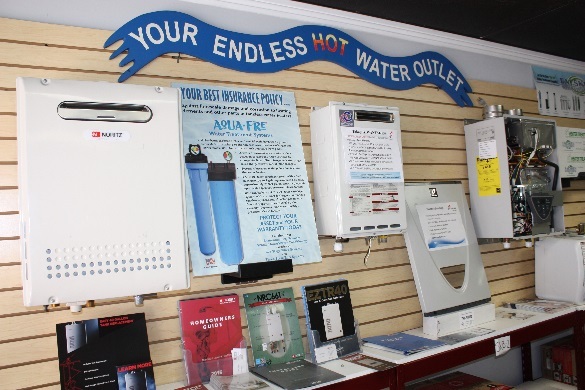 What kind of maintenance does a tankless water heater require? 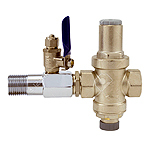 1) Keep your tankless water heater clean of debris and or sediment by checking your in-line screen filter periodically. 2) You should flush your tankless water heater unit periodically to prevent lime and scale buildup-note: this is a complex process that should only be handled by a professional and we can recommend some that are in the industry. Toto. 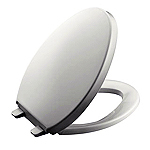 Toto has long been a name you can trust in this product category of toilets. 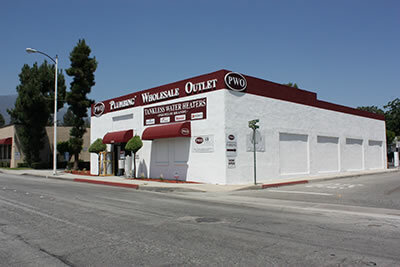 Plumbing Wholesale Outlet has employees with at least 15-20 years of counter/sales experience in every store who can recommend the best product for your needs.